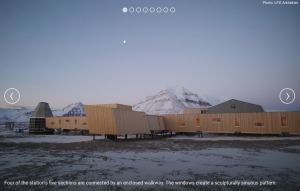 Wood Campus is the UK wood industry’s free information and learning site. 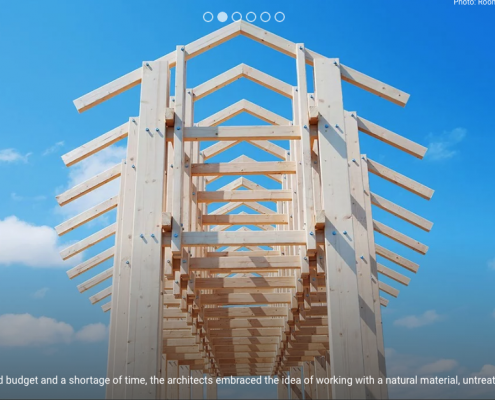 Whether you’re a specifier, a builder, working in a merchant’s or into DIY, you’ll find the information, inspiration and learning tools you need to use more wood – the most sustainable of materials. 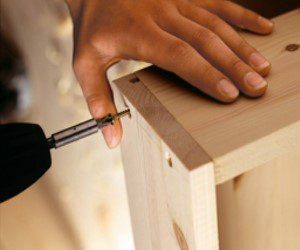 You’ll find a range of wood projects for your house and garden – including a visualisation tool to help you decide how to decorate your rooms. Plus videos to help you select the right raw materials, tools and methods to achieve consistent, high quality results. 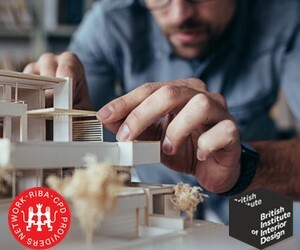 A wide range of free RIBA and BIID-accredited CPD learning modules. Dip into them for the info you want on any specific topic; or complete them and the assessment to receive a CPD certificate by email. Wood Campus TV, Timber Trade Topics and much more. 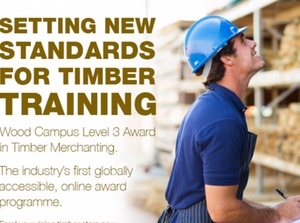 If you work in timber merchanting, why not invest in your career by taking the fully accredited Wood Campus Award in Timber Merchanting? For DIY and Self Builders. Get working with wood now. With a growing list of inspirational projects. 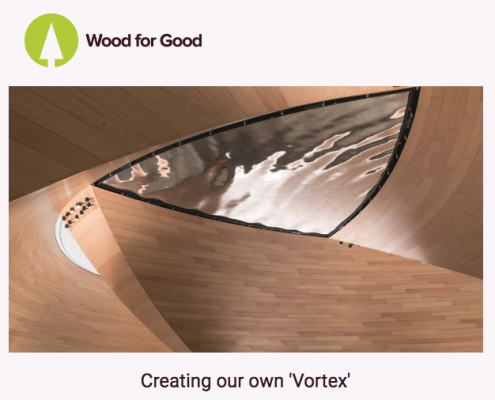 For architects, interior designers and specifiers. Dip into courses for quick info. Or complete for CPD certificate. For Builders and Builders Merchants. 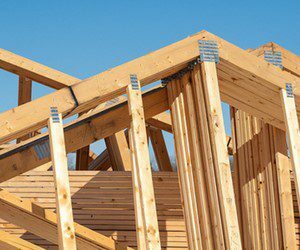 Get the information and answers you need when you’re building with wood. 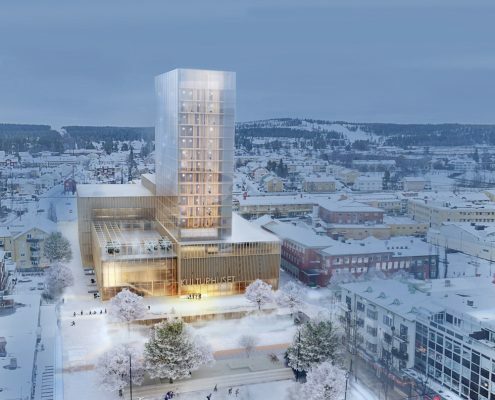 Wood Campus Award in Timber Merchanting. 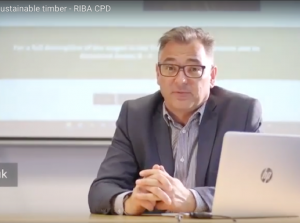 Providing businesses in the timber industry competency based training. READ MORE. 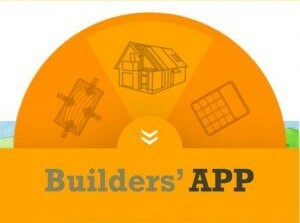 We’ve improved and updated the FREE Builder’s App, already used by over 3,000 builders in the UK and many more in Sweden. Read more HERE and follow the store links. Available on Android and IOS devices.